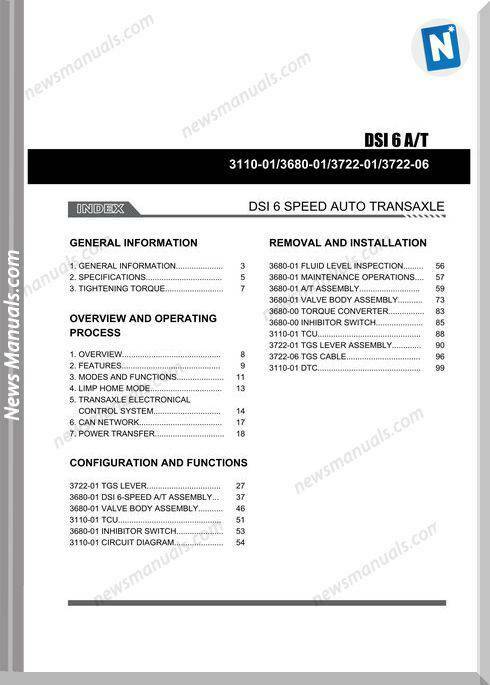 This Ssang yong korando new actyon 2010 2013 dsi 6speed service manual pdf contains help for troubleshooting and will support you how to fix your problems immediately. Perfect for all DIY persons!. Your Do-It-Yourself specialist for service manuals, workshop manuals, factory manuals, owner manuals, spare parts catalog and user manuals. Also, operating manuals, instruction manuals, shop manuals, illustrated parts lists, maintenance manuals, technical workshop manuals, and repair guide online. 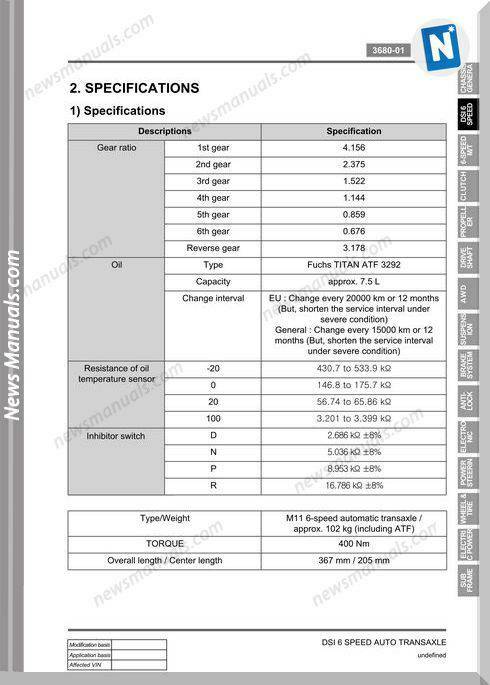 You may also like documents download: Ssang yong korando new actyon 2010 2013 body interior repair manual. This handbook has 9184745 bytes with 106 pages presented to you in PDF format Page size: 595.22 x 842 pts (A4) (rotated 0 degrees). This manual can be viewed on any computer, as well as zoomed (Take a closer look at the sample image for the most accurate information on the use of the book) and printed. Along with more than 106 illustrations that guide the reader through each service, repair and maintenance procedure. All pages are printable, so print off what you need and take it with you into the garage or workshop. Click SSANG-YONG service manual pdf download the same material. Furthermore, you can save it on every computer, iPad, hard disc, etc. These packages are complete with all your car information needs, published by SSANG YONG. You will surely enjoy browsing through the pages and learning how to repair the different parts of your car. It makes you up-to-date and more knowledge. Our manuals are compiled in pdf format and can be opened with every pdf-reader. In addition our manuals / guides are delivered as: e-book, pdf, zip, .rar or as .exe files. 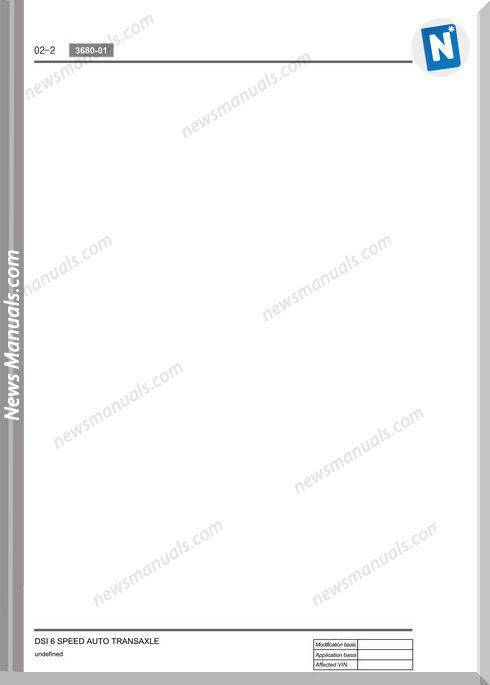 You may also like documents download: Ssangyong kyron electrical manuals. After your payment via PayPal or credit card, you will have instant access to your download. Dont need to wait for shipping. Download link for the manual will appear on the checkout page after your payment is completed. Additionally a few seconds after your payment you will receive an email with your instant manual download link. You have three days after payment to download and save your manual. 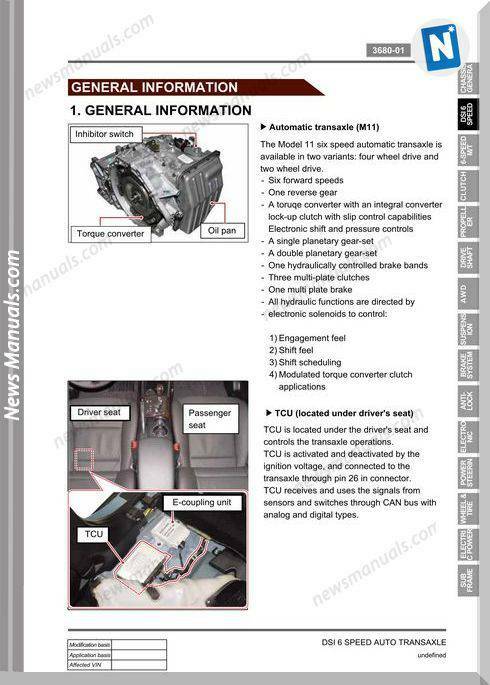 Surely, grab your own copy of the “Ssang Yong Korando New Actyon 2010 2013 Dsi 6Speed Service Manual” – Now!